If you are looking for ways to increase the value of your home, look no further than choosing the right window treatments. Too often, homeowners neglect simple things in their home that can help raise its value, and window treatments are one of the most common things that are overlooked. However, it is important to choose the right window treatments in order to get the most benefit. 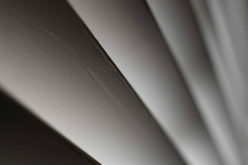 One of the most common types of window treatments people choose are blinds or shades. Today, many people are choosing wooden blinds as a window covering. 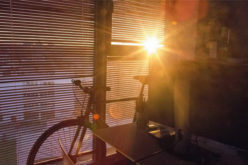 In addition, there are motorized screen shades that can be added to any home that provide room darkening properties and remote controls that make them easy to open and close. Many potential buyers like the ease and beauty of wooden blinds, which can bring up the value of your home. They also last a long time, making it more practical than other window treatments. There was a time when drapers were a necessity for your home, but in today’s more simplistic era, few people are interested in keeping the draperies and curtains installed by previous owners. In fact, most new homeowners report that the first thing they removed were old-fashioned draperies and curtains left by the previous owner. Modern drapery versions, such as thin panels or tab-top curtains have more of an appeal. Another trend in window treatments is plantation shutters which provide a crisp, clean look to your windows. Shutters are usually custom-built and are much more durable than blinds or draperies. Some real estate brokers actually refer to plantation shutters as “window furniture” due to their durability and appeal to homeowners. Shutters increase the curb appeal of your home, adding sophistication to your windows. 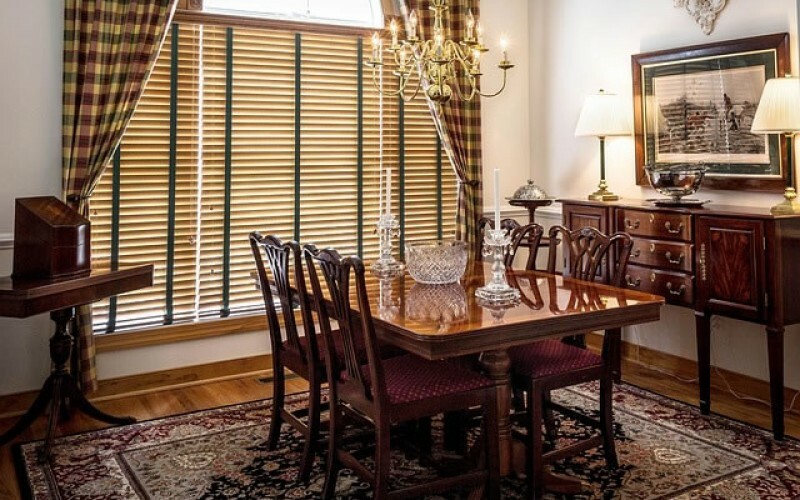 When your home is appraised, shutters often provide a higher appraised value than other types of window treatments. Plantation shutters can be left in a natural wood state or painted to match the décor of the room. 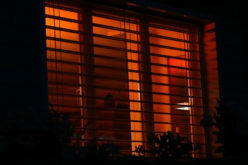 Sunburst Shutters in Las Vegas, NV are one of the best window treatments for your home. 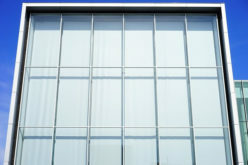 Another type of window covering that is growing in popularity is the duofold shade. This is also known as “bottom up, top down” shading as the shade can be raised up from the bottom of the window or lowered down from the top depending on the type of light you want in the room. It is also possible to get versions that offer room darkening, making them an excellent choice for bedrooms. 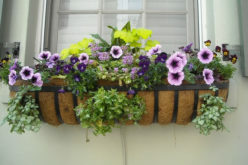 They are growing in popularity as they provide privacy while still letting in ample light. They are perfect for rooms with large windows that face the morning sun. Because more home purchasers are looking for ways to let in light but keep their privacy, duofold shades add a slight value to your home over draperies, blinds and traditional shades, but not as much as plantation shutters. 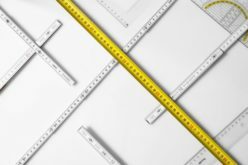 Although most people choose window coverings based on personal taste, homeowners who are considering selling their home may want to look at which types of window coverings may add value to the home. Often, replacing window coverings is an inexpensive way to increase your home’s value and make your house more attractive to buyers. They can add curb appeal while also providing additional energy savings, another factor that many home buyers seek when they are searching for a new home.